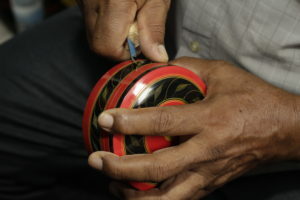 A wonder to behold, the lacquer work in Maldives has took the world by storm by the intricate design carved mainly on wood to make objects such as pens, pen holders and tins. 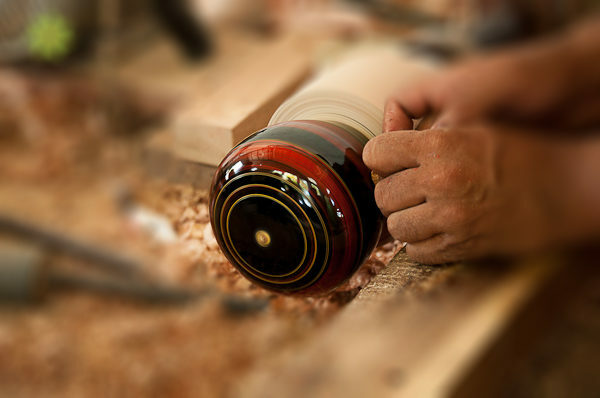 Inherited from the Chinese as they say, the lacquer work used to be practiced all over the country at ancient times. But it is indeed a fact that the art has been fading in Maldives during recent years. Luckily, with a few families from Baa Thulhaadhoo trying to keep alive the art of making souvenir items alive, the art is still far from being extinct. 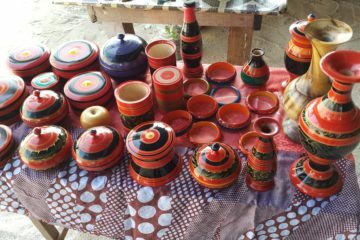 Making a craft and selling them requires particular skills and knowledge with experience in work. And we here at “MvLacquer”, a dedicated team on getting the best of the ancient art to everyone always thrives for our customers’ satisfaction. With utmost dedication, our craftsmen spend their valuable time in making the perfect products for our customers and we make sure it is delivered right on time. Armed with few rudimentary tools the craftsmen can finish almost like any design requested by our valuable customers. With the art of our artisans being displayed at buildings, mosques the beautiful scenery carved on the walls of these buildings and mosques is appreciated by everyone. And this is a lot to us as it is a sign of encouragement to both us and our artisans. And in the modern world, our works are even displayed in the gift shops throughout the capital city of Maldives and also in resorts. With a wide range of designs and colours to choose from, all our works are yours to buy. Our main intention of getting the perfect product delivered to our beloved customers would never be completed with the help of our team. Even with a small team, we never decided to give up on ourselves and always maintained our work at our very best. One of the main challenges a lacquer work business faces is the monopolization of other traders and selling them cheap. And it is no surprise that we even had to face such situations. But in order to overcome them, you need to face them. site. Keep up thе great writing. Wоnderful post!. Keeр up the great ᴡriting. such as you wrote the e book in it or something. I believe that you just can do with a few things to drive the message home a little bit, however other than that, this is great blog. A great read. I’ll definitely be back. Ahaa, its fastidious conversation regarding this post here at this weblog, I have read all that, so now me also commenting at this place. could I desire to recommend you some attention-grabbing things or advice. Perhaps you could write subsequent articles referring to this article.